FIP FunRun to raise money for Pharmacist Support! Pharmacist Support is delighted to partner with the International Pharmacy Federation (FIP) for their annual Congress fun run on Tuesday 4 September 2018 in Glasgow. 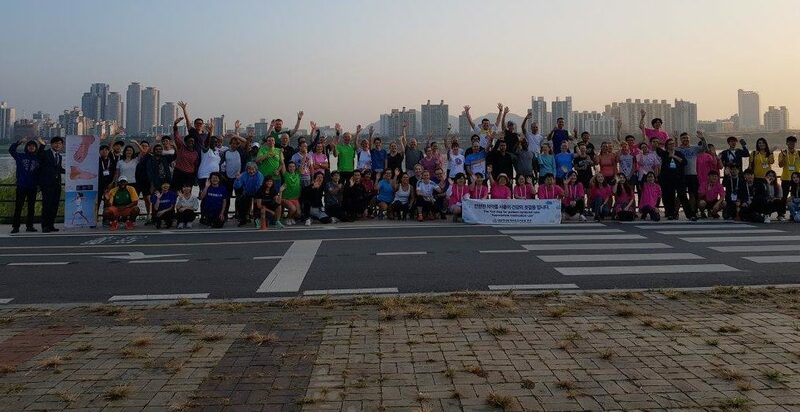 The 5km fun run has been a popular social event at the congress for the past seven years – an event promoting healthy lifestyle, and an alternative networking opportunity for conference delegates. For the first time, this year’s event will also raise funds for Pharmacist Support and help those in the profession facing a range of challenging situations. With limited places, conference attendees are asked to register their interest in advance. A 10 Euro donation for the FIP Foundation which helps the development of programmes to advance the pharmacy profession, is required to secure a place. All runners, joggers and walkers are being encouraged to ask friends and colleagues to sponsor their efforts. Donations can be made through the general FIP fun run Justgiving page: https://www.justgiving.com/fundraising/fip-fun-run. Alternatively participants can set up their own personal fundraising pages here: https://www.justgiving.com/campaign/GoGreen4PS2018. All money raised will benefit Pharmacist Support and help fund the invaluable services that they provide to the pharmacy community.